Red Coat Cake specialises in delivering unique cakes, individually designed for any event. Freshly made with the finest ingredients, any theme is possible. Uniquely designed and freshly made to order in two sizes. See more here. A special celebration deserves a special cake no matter the occasion! See more here. Wedding coming up? 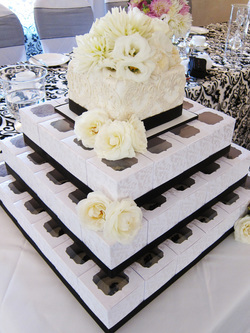 Let us ensure your cake is amazing See more here. Ask us about creating a customised corporate cake with your corporate brand and logo for your next event. 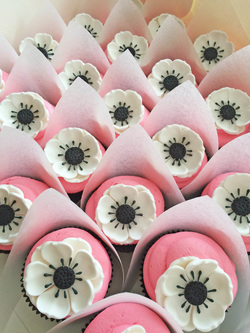 Here are some of our latest cupcakes, uniquely designed and handcrafted for any occasion, we can individually tailor to fit in with your theme.